My name is Winston David. I have been racing road bikes since 2002. I have been a category 1 racer since 2006. I raced with the USA U-23 national team in 2006 and on the Continental Team Aerospace Engineering-Toshiba in 2007 and 2008. I began coaching in March of 2012 and have been a USA Cycling Level 2 coach since May of 2015. I believe in giving all the advice I have learned about training and racing to my athletes. I believe in giving custom plans to my athletes that help them reach their goals and fit into their life. I have been using a power meter since 2004 and am USA Cycling Power Certified. 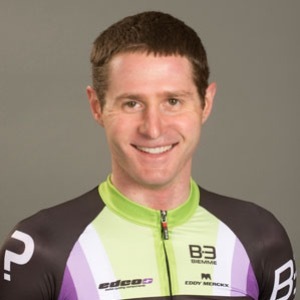 I raced road professionally with the Lupus Racing Team for the 2015-2016 seasons. I currently race for the Palmetto State Medical Elite Cycling Team. Success. Coach Winston David has been notified of your message.